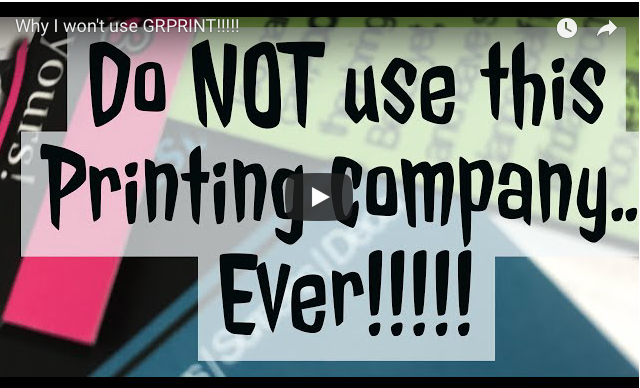 Leave a Comment on I HATE GRPRINT!!! The following review outlines my bad experience with GRPRINT and their customer service. All statements in this video are my opinion based on the facts shown: poor colors, poor paper, and poor customer service! Bluetooth speaker review- it’s cheap?! ?